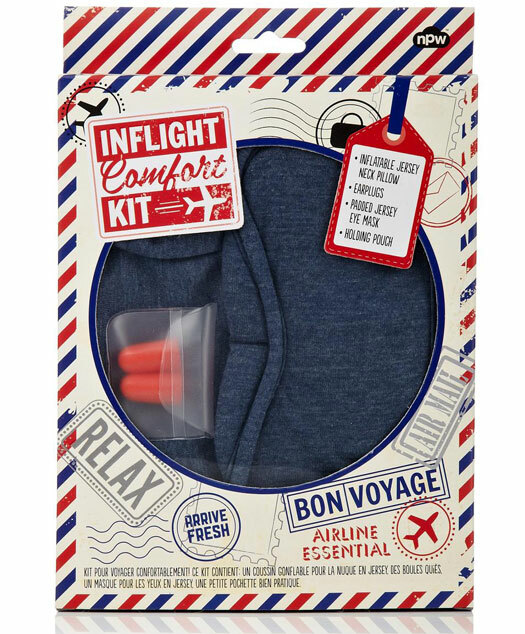 The In Comfort Flight Kit contains loads of handy little essentials to make your flight more comfortable and ensure that you arrive at your destination feeling fresh. 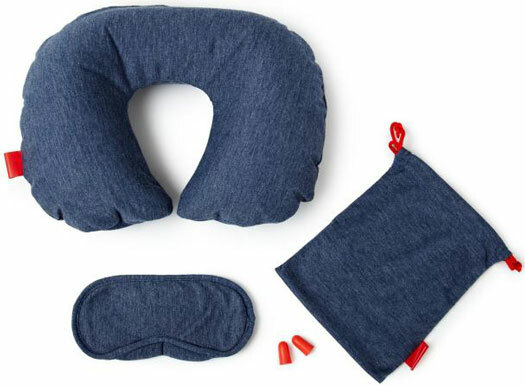 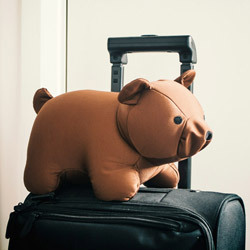 The set includes: an inflatable neck pillow which is great for relaxing and will make sleeping more comfortable, eye mask and a pair of earplugs to help you sleep. 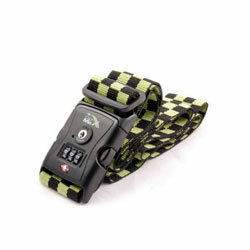 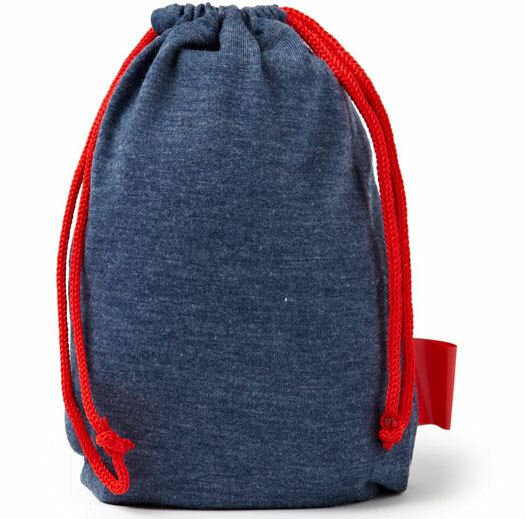 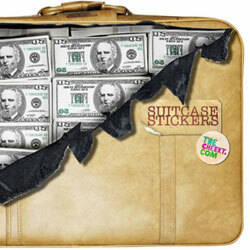 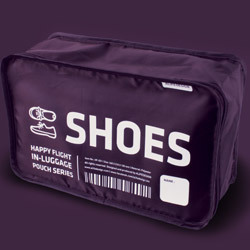 Store everything in the drawstring pouch, which keeps all the kit organised and in your hand luggage.